For decades, many builders and manufacturers in the United States incorporated asbestos into a wide array of products. Asbestos offered a number of attractive features, particularly as insulation for heat and sound. In addition, it was non-corrosive and fire resistant. Though the processing and manufacturing of products using asbestos is now prohibited by law, workers may still suffer the effects of long-term exposure. Here are some answers to commonly asked questions about asbestos exposure in the workplace. A: Asbestos is a naturally occurring mineral, made up of extremely durable, yet very fine fibers. There are six known types of asbestos, all of which are odorless and tasteless, and cannot be detected unaided by the human eye. .
Q: How can you be exposed to asbestos? A: There are generally three ways to be exposed to toxic or carcinogenic levels of asbestos: occupational exposure, secondary exposure and environmental exposure. Occupational exposure involves coming into direct contact with asbestos or asbestos-containing materials or products while on the job. Many who worked in construction, power plants or places with high fire risk were exposed to high levels of asbestos for years. Secondary asbestos exposure refers to exposure by friends or family of persons working directly with asbestos or asbestos-containing materials. Because the asbestos fibers are not visible to the unaided human eye, many asbestos workers brought them home on a daily basis, such that other family members were exposed. Environmental asbestos exposure may stem from environmental pollution near asbestos mines or from activities as simple as gardening or bicycling. Q: What are the most common injuries or illnesses tied to asbestos? A: Asbestos exposure is most frequently associated with certain types of illnesses, from Mesothelioma to asbestosis. With Mesothelioma, the asbestos particles collect on the lining of the chest, causing abnormal cell growth and division, essentially a form of cancer. Statistics show that nearly four out of five cases of Mesothelioma involve exposure to asbestos. Asbestosis is a chronic lung condition that stems from the inhalation of asbestos fibers. The buildup of fibers on the lungs can result in scarring, which can lead to shortness of breath. 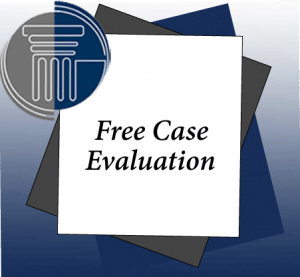 Q: Can you seek workers’ compensation benefits for asbestos exposure injury or illness? A: Absolutely. 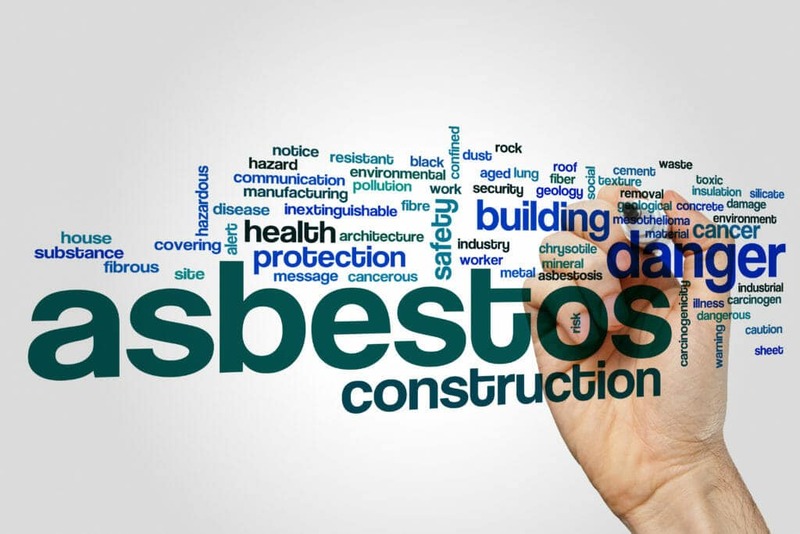 Even if you haven’t been exposed to asbestos for a number of years, if you can show that you worked with asbestos and that you have symptoms tied to Mesothelioma, you can seek workers’ compensation benefits.